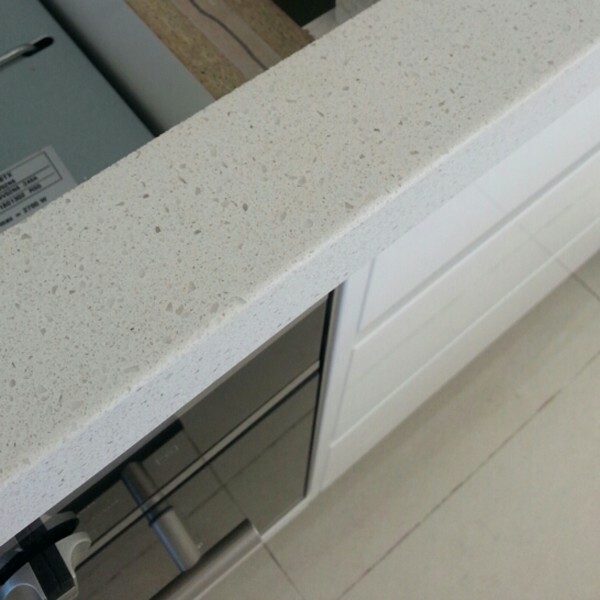 Stone benchtops are stunning, hardwearing surfaces that are a feature of any kitchen. However these surfaces are not invincible and a solid whack with a glass or pot on the side of a bench can chip the stone. 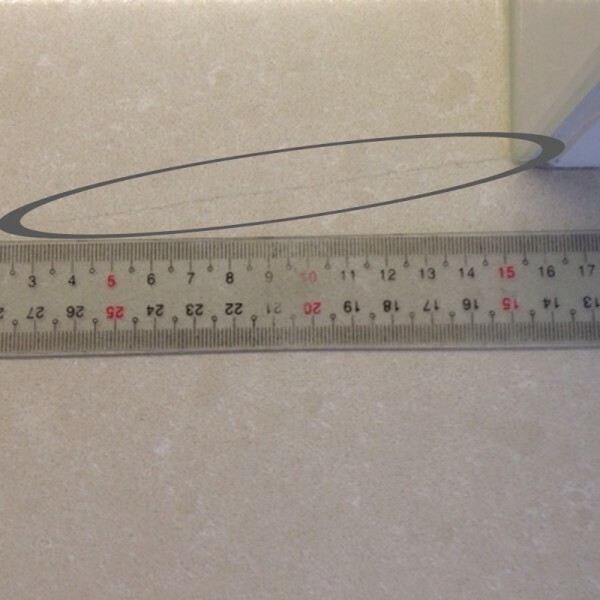 Movement or stress can also cause fine cracking on bench tops, which leaves a visible line. This damage creates a very unhygienic area that can catch bacteria and grime. 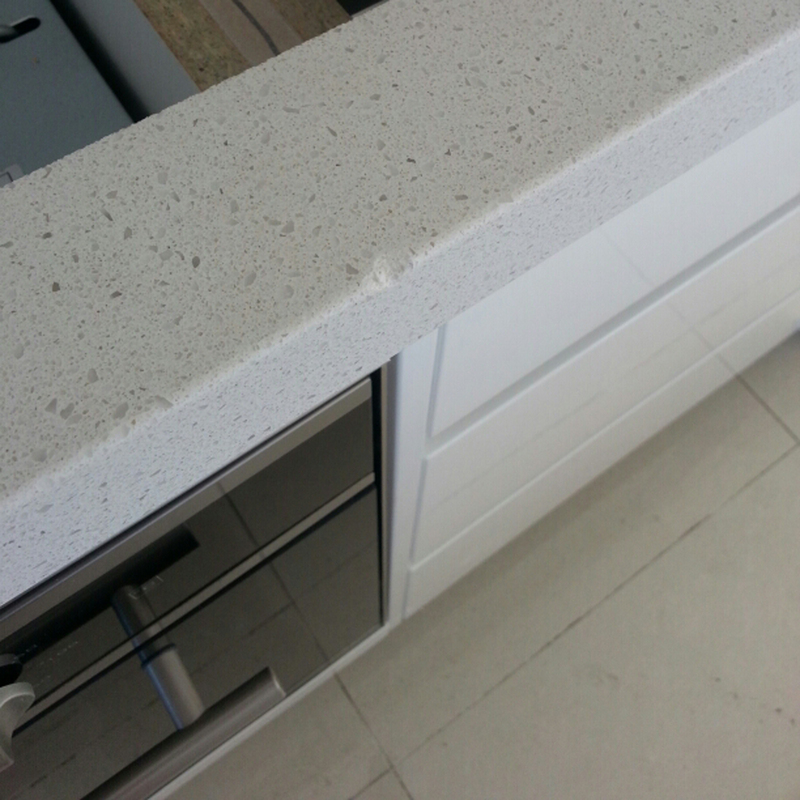 Slique’s benchtop repairs can’t ‘fix’ the damage, but we can disguise it so that it’s no longer noticeable. Small chips on edges and corners can generally be filled using colour-matched UV Cured epoxy filler. Large chips (>5mm across) are more difficult to repair and conceal, so in most cases the repair may still be noticeable. Repairs are classified as invisible when they cannot be easily detected at a distance of 1m when viewed in natural light. While we can never guarantee an invisible result, the repair will be flush, the right shape (even on the edge), the right texture / shine, and food safe. Hairline cracks can often be cleaned out and filled with clear filler, rather than a UV cured epoxy (which needs a wider crack) as the most cost-effective solution. This penetrates into the hairline crack and cures quickly. Once cured it can be sanded flush and polished to match into the natural shine of the benchtop. This benchtop repair will not be invisible, but does provide a food safe result. In instances where the crack is the symptom of a structural issue sometimes the bench must be re-enforced underneath before the filling takes place. Heat is another common issue with stone bench tops. 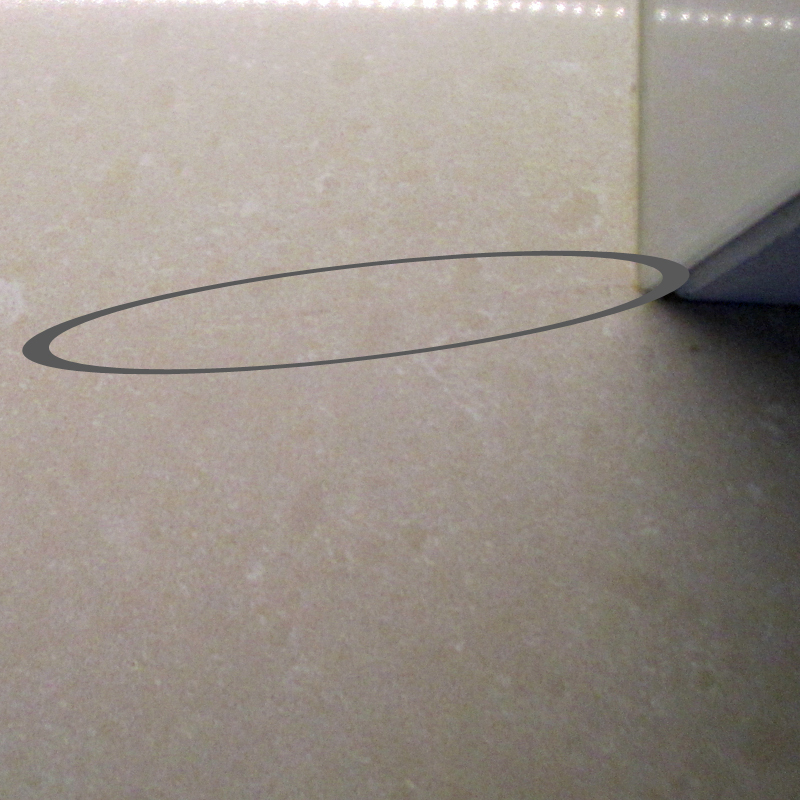 Extreme heat can cause stone to crack, or visible mark in a permanent way. If a mark has been caused Slique can grind back the stone to remove the damage and then bring the bench up to a shine to match into the existing finish. Some types of stone (especially composites) are more difficult to fix, although in most cases recovery is possible. All of Slique’s benchtop repairs cure in minutes, so you’ll have your kitchen back in no time.